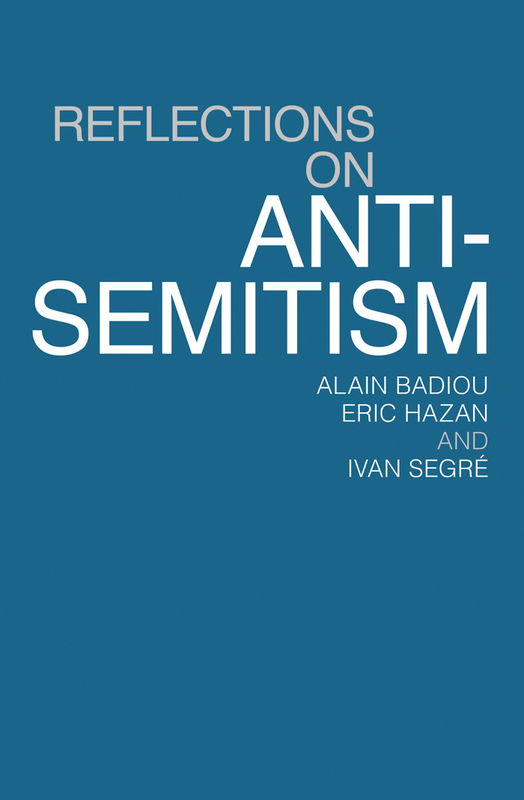 As the British Labour Party leadership is once again the subject of a crisis over its alleged tolerance of anti-semitism, we present an extract from Alain Badiou, Eric Hazan, and Ivan Segré's Reflections on Anti-Semitism. 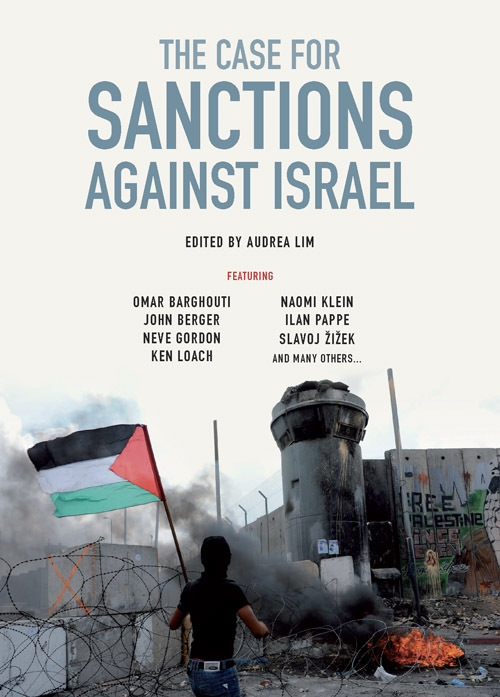 The book dissects the various ways false accusations of anti-Semitism are used to stifle opposition to the Israeli state and to facilitate the subjugation of the Palestinian people. 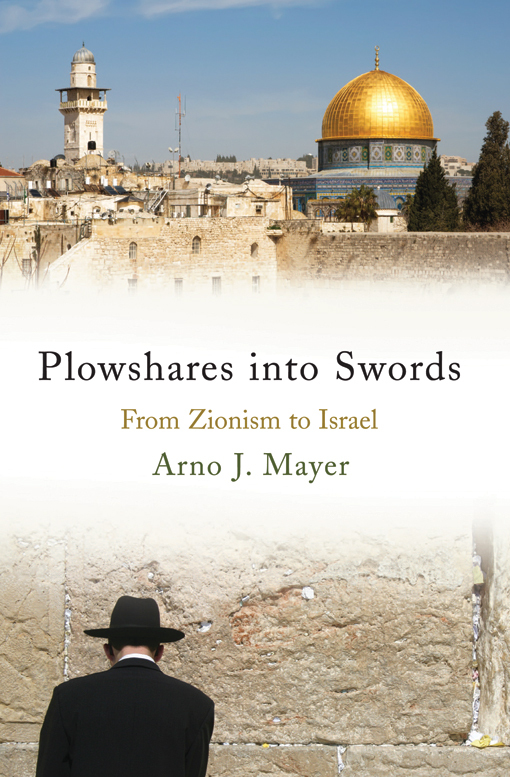 In this extract the authors consider the role of anti-Semitism in contemporary France. The forms anti-Semitism takes today in France are very varied, and often have little or nothing in common. Since the Second World War, anti-Semitism has no longer been supported in France by a certain abject consensus (which in the 1930s was even shared by many celebrated writers, such as Céline). It persists in the form of disparate minorities, some publicly active, others concealed. At the darkest end of the spectrum lurk a few people nostalgic for the Third Reich, neo-Nazis who daub swastikas on synagogues. it is very likely they were involved in the genuinely anti-Semitic acts committed in 2002: the desecration of tombs is certainly their style. They may represent a danger in certain nordic countries or in Austria, but in France they are no more than a few dozen hotheads, whose actions should certainly be monitored and banned, but who cannot at this time have any political future. In France today, there are unfortunately votes to be won by denouncing the ‘Islamic peril’ and seeking to destroy mosques, whereas desecrating synagogues happily arouses almost unanimous repulsion. Another tiny group is that of the Holocaust deniers. Some of them clearly stand on the far right: often linked to the Front National, they try here and there to embed themselves in the universities, such as Assas (Paris II) and Lyon III. But presenting this kind of commodity in an academic guise, advancing under the cover of historical research, remains a fragile and challenged attempt. Their strength, of course, has been to force people to discuss them; they have managed to arouse debate, and some historians have made the effort to refute their assertions with scholarly fairness. But these anti-Semitic ideologists are anything but fair, and what inspires them is certainly not the critical spirit of science. Historical and academic refutation amounts to falling into their trap: proving that the gas chambers really did exist only maintains round the negationists precisely what they desire, i.e. to spread the idea that this is a ‘real problem’. 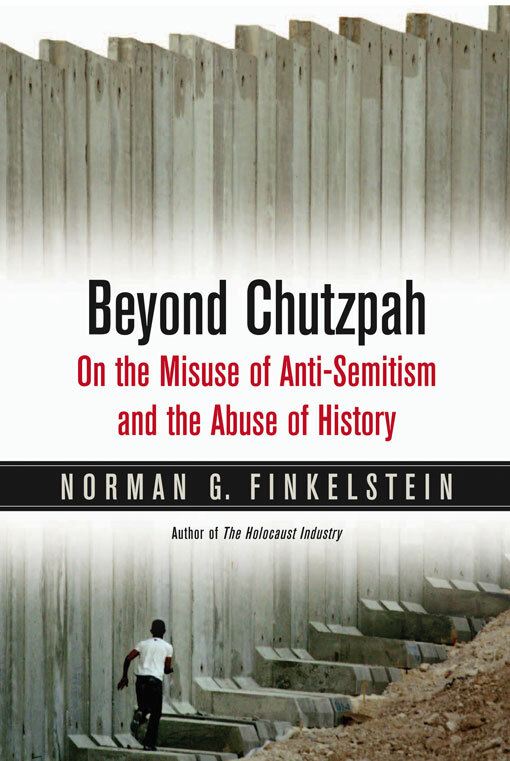 They can always say that, if people write whole books to demonstrate the existence of the Nazi gas chambers, this shows it is questionable even today. Sowing doubt about an indubitable historic fact is the only thing that interests them, and in this sense, in a familiar fascist tradition, the negationists are intellectual provocateurs. But they are only a handful, with no real influence. We should note also the existence of ‘left-wing’ negationists, in the lineage of la Vieille Taupe. These people refuse to call themselves anti-Semites, but they are so all the same. Sometimes the mask slips, and the hatred hidden behind the Third Worldist positions of these camouflaged ideologists becomes visible. none of these groups, whether far right or ‘left’, represents very much, but it is important to recognize their existence, not to give them free passage or be taken in by their clever ruses, as happened for example to Chomsky. The fact they managed to entrap someone like Chomsky proves they have more than one trick up their sleeve. In the same way, we should pay attention to people like Dieudonné and those who support him, and say clearly that this is real anti-Semitism, no matter what the starting-point of their position. Very different from these small groups of hotheads, more dignified and still more hypocritical in their way of presenting themselves, is the old anti-Semitic bedrock of what one of us has called the ‘Pétainist transcendental’. This remains somewhat of a phantom, as it does not present itself on the political stage with anti-Semitic declarations or manifestoes. But among these people, some — such as Renaud Camus, for example — are prepared to declare publicly what others think privately, or admit only at family gatherings, when you are ‘among your own people’, i.e. that in many sectors of activity ‘there are too many Jews’. It goes without saying that neither in its numbers, its strength nor its influence does this tendency have anything in common with the situation before the Second World War, when it was practically dominant. 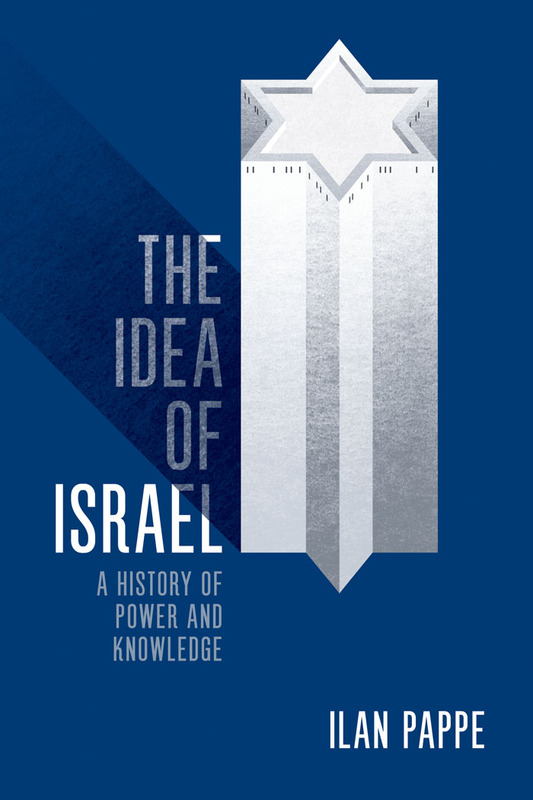 At that time, in all the ‘democratic’ countries, there was an anti-Semitic current of public opinion that was able to express itself in certain newspapers and could even count on the voices of recognized intellectuals. 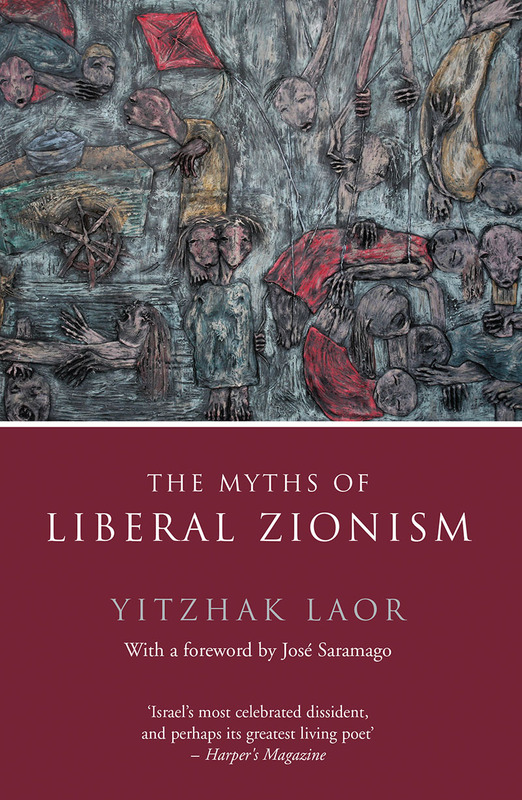 This anti-Semitism was part of a broader ideological constellation, a complex-free chauvinist and racial worldview, in which the figure of the ‘métèque’, the outsider, could be freely used — and indeed, even a ‘racist’ view in the strictly biological sense of the word. In the 1932 edition of the Larousse dictionary, black people were still presented and drawn as midway between ape and man. And in such racial arguments, anti-Semitism played a major role. Today there is nothing of this kind in France, and for good reason. 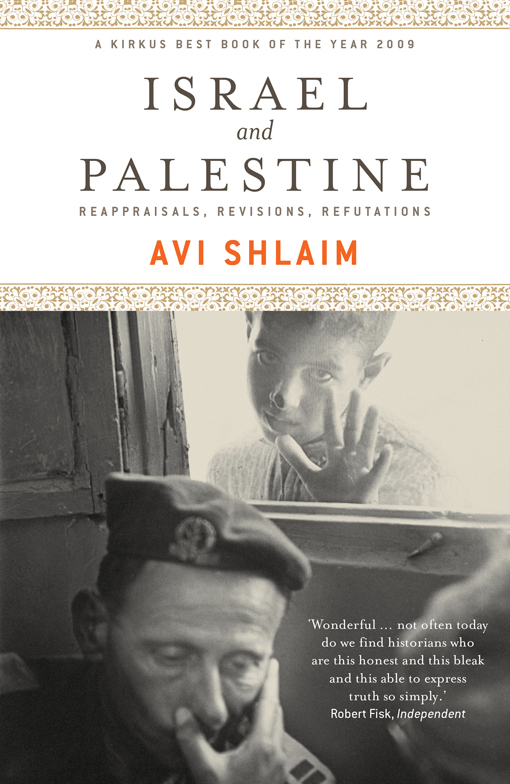 Before the War, the majority of Jews were foreigners who had arrived from Poland, Lithuania or Romania, who spoke Yiddish and belonged to the poorest section of the working class: they were the Arabs and Africans of their day. Nowadays, Jews are pretty well ‘integrated’, and this kind of anti-Semitism and racism finds other targets. This anti-Semitism of the 1930s was, in fact, a component of the same anti-popular sentiment that still stigmatizes the most recent arrivals in France. In the nineteenth century, it was the Auvergnats, Bretons, Italians and Savoyards; after the 1914–18 War, the Poles, the Jews from the east, the Spanish; after the Second World War, the Portuguese and, with a strong additional racist component which was exacerbated by the colonial wars, the Algerians and Moroccans — today the Malians and Congolese. Without grasping this continuity it is impossible to understand either pre-WWII anti-Semitism or the present situation. 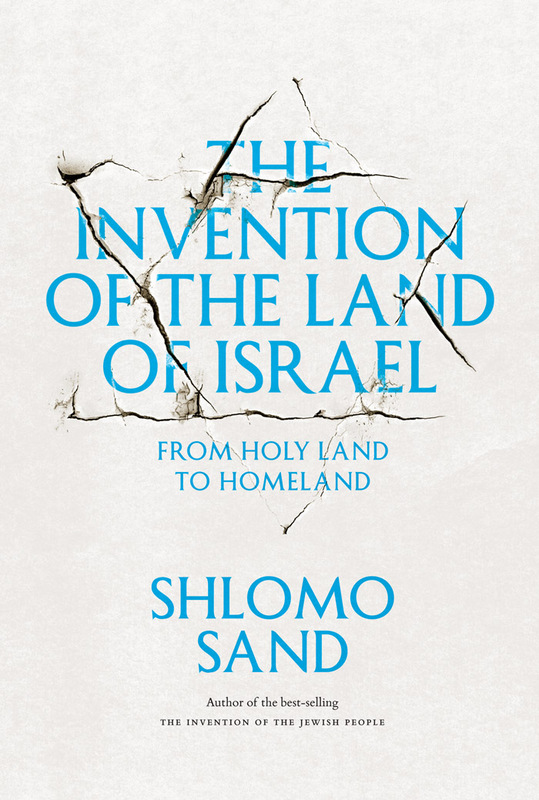 This is an element which is still able to resurge, even at the state level, with a view to stoking up resentment against a poor section of the population: a very classic manoeuvre of anti-popular division, which struck a large section of Jews before the Second World War and is practised today against those people called ‘immigrants’, to whom gypsies have recently been added — the ‘Roma’ who do not seem to have benefited morally from their mass extermination by the Nazis. The operation was conducted in a typical fashion: following a murder committed by the police, an entire group was collectively spotlighted — a group who are mainly of French nationality (like the rest of those terrible ‘youth from the banlieues’), but whose origin and anomic way of life are such that the state finds it tempting to arouse against them the supposedly latent hostility of a section of the population. We might say traditional anti-Semitism has waned because its target — the Jew of the caricatures in Der Stürmer, the Jew of Gringoire and Je suis partout – has disappeared. it continues to exist as a ghostly residue only among the most backward and nostalgic part of the French bourgeoisie, which combines in its memory each successive wave of ‘métèques’. The sentiment that a large section of black and Arab French youth feel towards the Jews is something quite different, having nothing in common with historic anti-Semitism. Even Taguieff accepts this is something different — simply that he coined the mistaken term of ‘Judeophobia’ to refer to it. The hostility of these young people towards Jews is fundamentally bound up with what is happening in Palestine. They know that, over there, Jewish Israelis are oppressing the Palestinians, whom they consider, for obvious historical reasons, as their brothers. And the people here who are visibly Jews are above all those organizations that claim to be ‘representative’ of the ‘Jewish community’, meaning that they speak in place of others and cut off their speech, especially that of Jews who disagree with them. The support of these organizations for everything done by the state of Israel is practically absolute. There are also, sometimes, Jews in their locality who present themselves as unconditional supporters of Israel. The young people we are referring to then make an amalgam between the Israeli state’s anti-Palestinian repression and this distorted image of French Jews, which can lead them to believe all the Jews in the world, here and elsewhere, are their enemies. Words have their importance in this business. 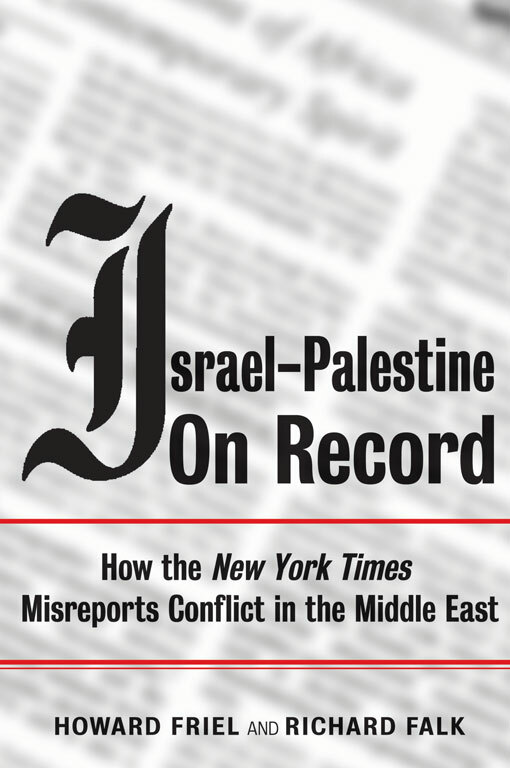 Israel defines itself as the Jewish state, producing a kind of fusion between the word ‘Jew’ and Israeli government practice. It was less confusing when the term used in France was the ‘Hebrew state’. The fusion between the name adopted by a historical diaspora present in dozens of countries, and the name of a state in the Middle East, is important in symbolic terms. These young people understand that the Jewish state is responsible for what is happening over there. And, between a Jewish state and a state of Jews, there is at least an ambiguity, maintained by the fact that the Israeli state proclaims itself the state of the Jews of the whole world. A certain grasp of the nuances of the actual situation is needed to understand that a very large number of Jews do not in any way consider this state as their state. 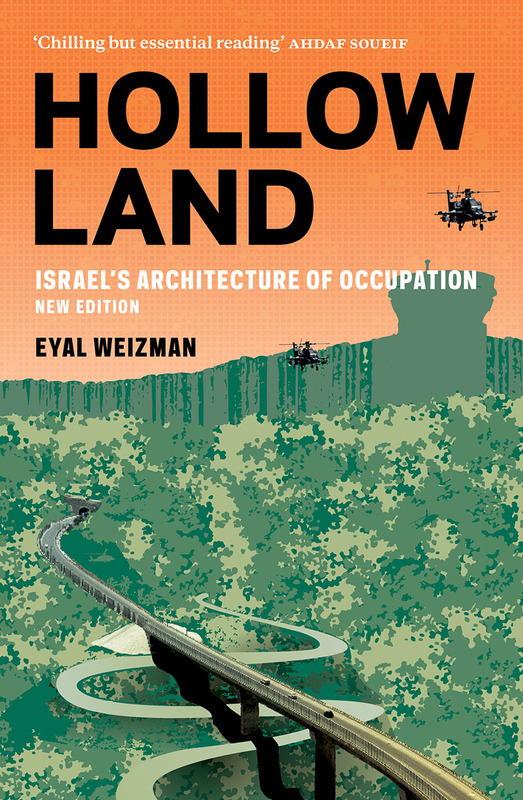 For a young French person, Arab or black, son or daughter of a Maghrebian or African peasant who came to France in the last few decades as a worker and living on a blighted housing estate, it is not so easy to disassociate the persecutory practice of Israel as a state from the Jewish label that is granted it by almost universal agreement. An attentive and politicized eye is needed to seek out the exceptions to this consensus. 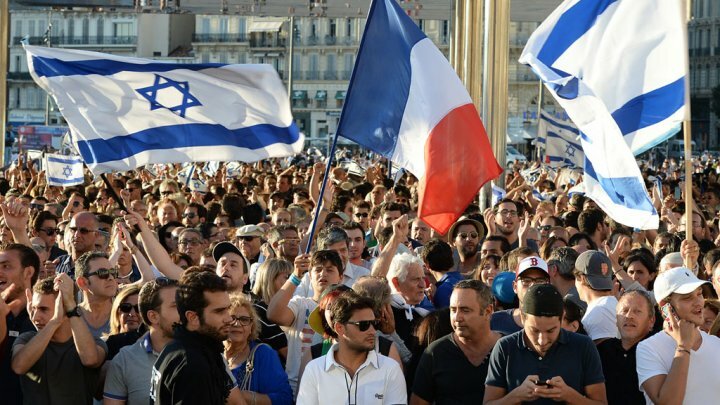 It is not obvious that a large number of French Jews have no other opinion on Palestine than that of other French people who know only the official position repeated by the mass media. 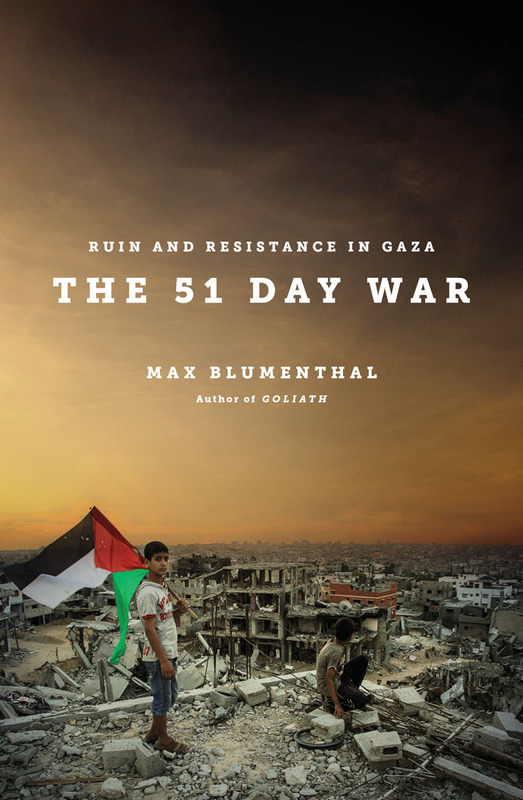 As for those French Jews opposed to Israeli policy, they are carefully kept invisible, just like the radical opposition within Israel itself — a minority, of course, but no more than opposition to the Algerian War was in France around 1956. What these young people feel is not anti-Semitism, but rather a hostility, ‘political but not well politicized’, to what is perceived as the position of the Jews in France. Added to which are the more or less conscious reminiscences from the colonial era in Algeria, when France managed to divide Jews from Arabs by giving the former French nationality — the Loi Crémieux of 1870 — while classifying the latter, right to the end, as ‘indigenous’ under one appellation or another. Choosing the term ‘anti-Semitic’ as a description for the political mood of these young people, and claiming an ‘upsurge’ of this anti-Semitism, is not the description of an actual situation, but an operation of stigmatization. A wrong term is deliberately chosen. Besides, many other ills are attributed to them as well: for Alain Finkielkraut, for example, not only are they anti-Semitic, but it is their fault that republican education is in tatters, that a kind of savagery has established itself on the margins of our big cities, etc. in this series, the word ‘anti-Semitic’ is not only the most violent choice, but also the one with least bearing on the present reality. This is a double-barrelled operation: it not only targets black and Arab youth, but also those who support them — and who are almost all hostile to the policy of successive Israeli governments. it is essential to prevent these people from interfering, as they sometimes write books and may at times make their voices heard. To try and reduce them to silence, they are also accused of anti-Semitism; no matter that this accusation is totally absurd. Sowing distrust and hostility towards young people from the lower classes is of course a very traditional class practice. Today, however, one particular aim is to establish a kind of frontier dividing them from the white, educated petty bourgeoisie, to create a trench between the barbarism of the banlieues and our own dear school and university students — which is why the theme of education is so recurrent in these debates. The point is to establish a social segregation, and the accusation of anti-Semitism is again very useful for this. This whole operation amounts to yet another of those entwinements, so frequent in French history, in which domestic questions about class relations are tackled by using external figures of the colonial or imperial type. Under the Third Republic, for instance, right up to the Second World War, the exaltation of great colonial figures, especially the generals who conducted successive ‘pacications’, went hand in hand with detestation of ‘métèques’. After the liquidation of the Paris commune, there was an interaction between the colonial situation and domestic confrontations — with a great deal of ambiguity, and indeed a stubborn complicity from forces of the ‘left’. We are currently experiencing a somewhat twilight example of this kind of propagandistic combination. The aim is to convince people there is an underlying unity between the support given to the struggle of the Israelis against Arab ‘fundamentalist’ barbarism, and the struggle at home against the young barbarians of the banlieues — whose ‘barbarian’ description is well attested to by the double fact that they are not only Arab or Muslim, but also criticize Israeli government policy — which, the propaganda says, amounts to supporting global Islamist barbarism in its struggle against the reasonable and democratic state of Israel. The muddiest aspect of this whole business is that, to make this combination effective, another history has to be brought in which has nothing to do with the other two scenes (the Middle East and our own ‘banlieues’) and that this propaganda attempts to unify. This ingredient, whose instrumentalization is particularly shameful, especially towards the dead, is that of the extermination of European Jews by the Nazis. The propaganda makes use of this as a kind of fog to cast over its own three entirely fallacious axioms, i.e. ‘Jewish = Israeli’, ‘Palestinian = Islamic fundamentalist’, ‘young people from the banlieues = Islamic fundamentalist’. The accusation of anti-Semitism, and thus of ideological complicity with the Nazis, is built up by using the emotional reaction to genocide to cloud these three non sequiturs, despite the Nazi genocide being entirely foreign to anything at issue here. This accusation made against Arab and black youth is constructed from false axioms and the addition of an event that has no real historical relationship with the actual policy of Israeli governments or with the state of abandonment and segregation in which these young people are left, and yet this event is the ultimate argument — the destruction of the Jews of Europe.